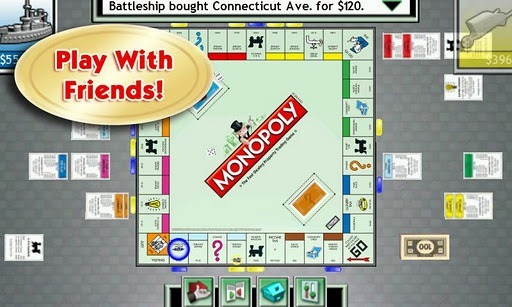 Monopoly, a game that needs no introduction, has finally made its way to the Android Market. Initially, it was available exclusively from the EA store, and, more recently, the Amazon Appstore. 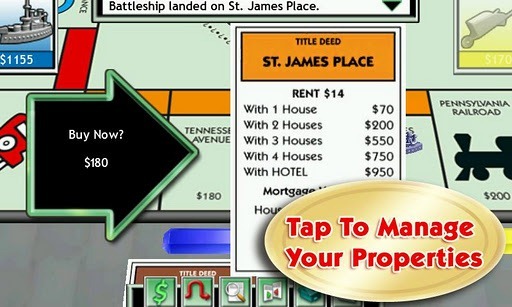 The game brings the same classic board-style gameplay that we all know and love to our mobile devices. 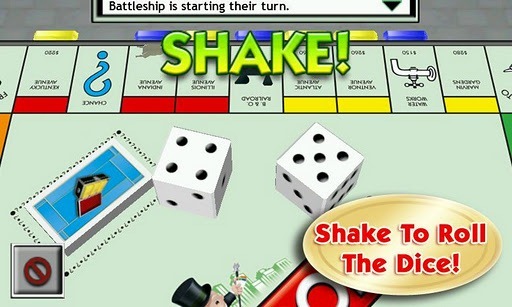 It offers a nice 3D environment, as well as enhanced gameplay over the physical board game, along with the ability to play against friends or the computer. One downside of the game, however, is that it's lacking tablet support - something that seems like it would be almost necessary for a game like this. Maybe EA will come around eventually, but until then, go directly to the Android Market, do not pass Go, do not collect $200 (instead, you'll actually pay $5) by hitting the widget below.